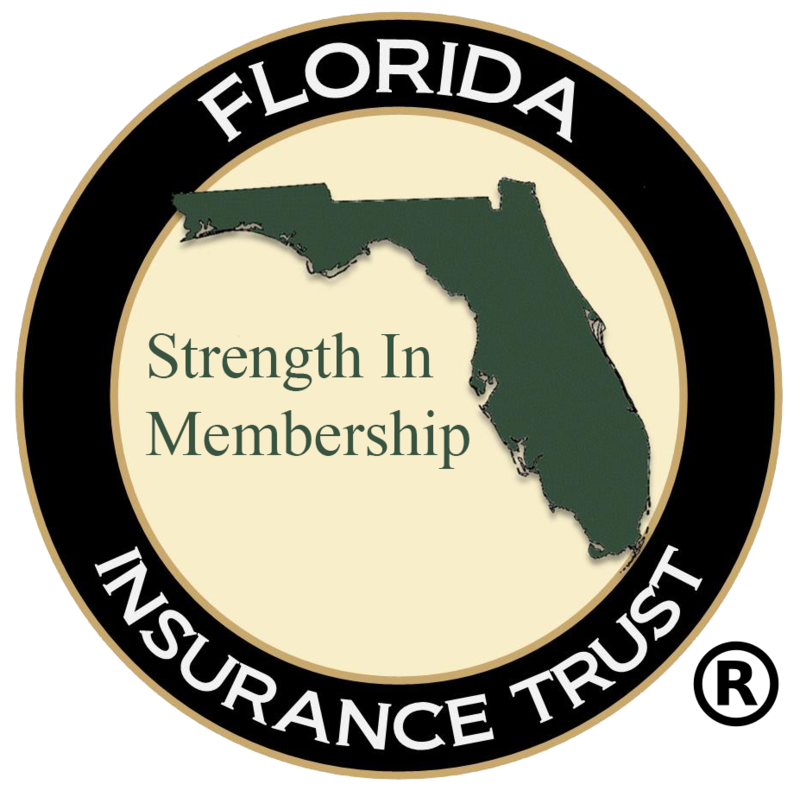 NPIS is proud to be the program administrator for the Florida Insurance Trust (FIT). 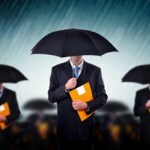 The Florida Insurance Trust is the first and only trust in Florida for non-profit entities. 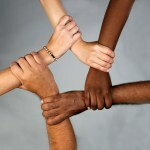 In January 2007 Governor Crist signed into law FS624.4625 which allows two or more non-profits that receive 75% or more of their funding from state, local or federal government to pool their workers’ compensation, property, liability, professional and auto coverages for purposes of group purchasing. By utilizing a trust arrangement, the non-profit is able to reduce insurance premium expenses without reducing any coverages. NPIS is the only program administrator in the State of Florida dedicated exclusively to working with non-profit entities. FIT believes that the only way to contain insurance costs over the long haul is to assist our membership to understand how to reduce their exposure to loss by providing the necessary tools. In our never ending mission to provide FIT members the best Loss Control services, we have created the most comprehensive Loss Control Library in the country, know as IRIS, This library is dedicated specifically to social services agencies.